With it’s proximity to the Gulf of Mexico, cruise option from the Houston and Cypress area are plenty, and give you a real means to enjoy something new and exciting as a vacation option. When choosing an adventure that’s our of the ordinary, MK Limo brings you the means of ensuring that all your travel will be the same level of extraordinary and exciting. From limo to cruise liner and back again, you will be living it up on land and sea. When MK Limo pulls up to your drive, you can be sure that your vacation will start the moment you step out of your door and into our finely detailed limousines. 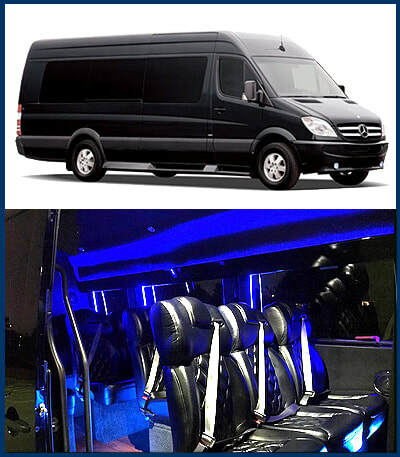 It is our ambition to bring you the means to thoroughly enjoy yourself no matter the stage of your vacation, and our high quality limousines will ensure that you feel like you’re already on your cruise as you head through the streets of Cypress or the greater Houston area. We bring you a relaxing and comfortable ride with plenty of room no matter the amount of guests joining your sea voyage. 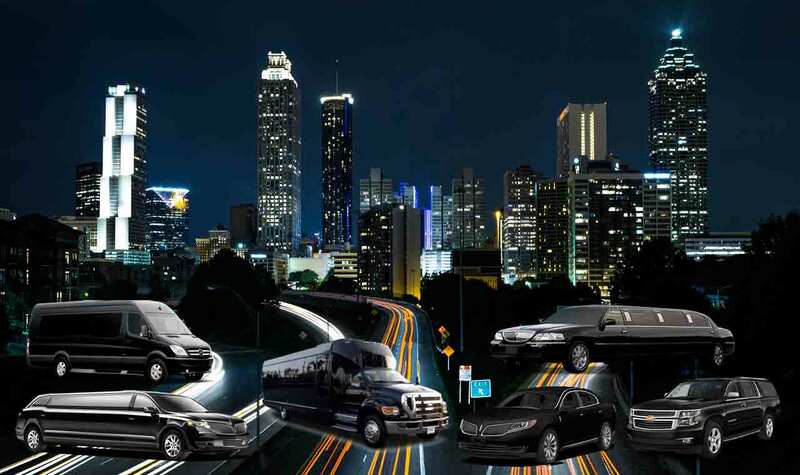 MK Limo brings you an extensive lineup of vehicles to choose from, and this gives you the availability to coordinate your transportation regardless of the number of passengers. 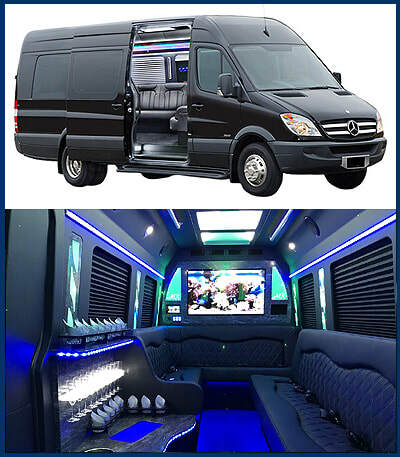 We can accommodate groups up to twenty five within our various limo options, to ensure that your entire party will arrive on time, at the same time, eliminating the need to try and coordinate multiple rides, vehicles, taxis or extended parking. We bring you service that will take you directly to the boarding ramp, and pick you back up once again when your cruise has finally returned to port. Taking a cruise is a memorable experience, and when choosing MK Limo as your transportation providers to your cruise line from the Cypress area, you can be sure that we will only serve to heighten the experience. From the moment you step inside one of our luxurious limos, you will feel the glitz and glamour of your cruise ride to come, giving you an elevated mode of transportation both on land and at sea. Make every part of your vacation memorable with our high quality service, and ensure that your memories will last a lifetime. ​MK Limo brings you a reliable service that will be responsible for both your drop off at the cruise ship, and your pick up upon return. We will work closely with you to ensure that we have your entire schedule memorized and that you will always have a ride waiting for you no matter where or when you are. You can trust us to bring you a professional and prompt service from your Cypress or Houston area starting point, to your cruise line and back again. For high quality service that goes the extra mile for you, choose MK Limo as your cruise line shuttle option and make your entire vacation spectacular.